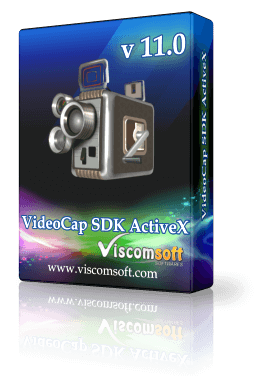 Step 1: Install the VideoCap SDK ActiveX, begin by launching the setup file (http://www.viscomsoft.com/demo/videocapsetup.exe). 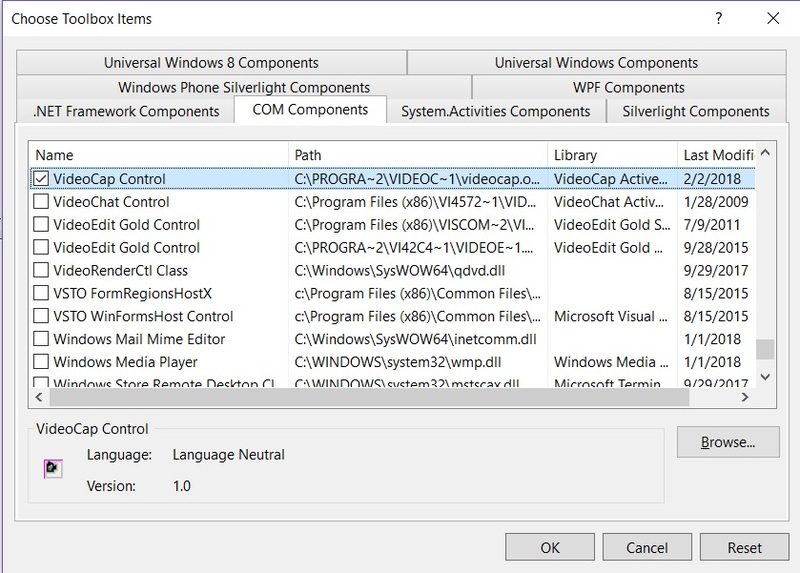 Select the desired installation folder for the VideoCap SDK ActiveX and continue with the installation on your development computer. 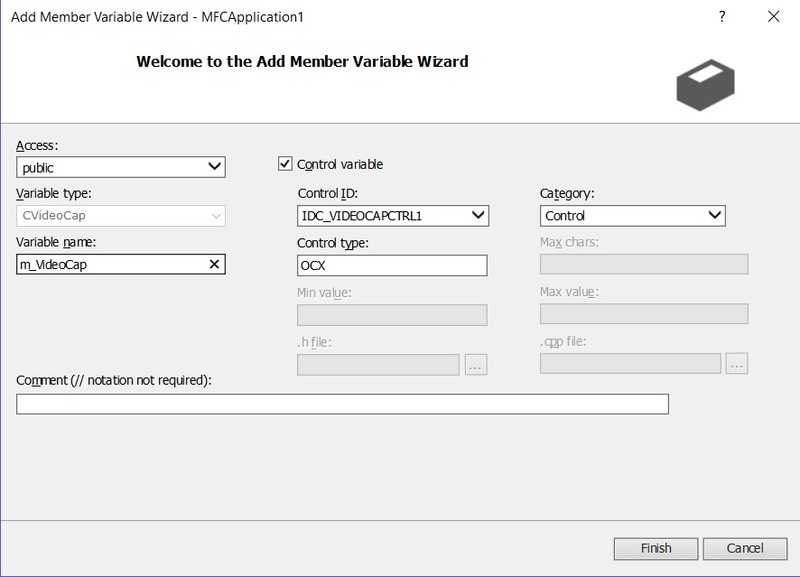 Step 2: Create New MFC Application Project, select MFC Application in Visual C - MFC. 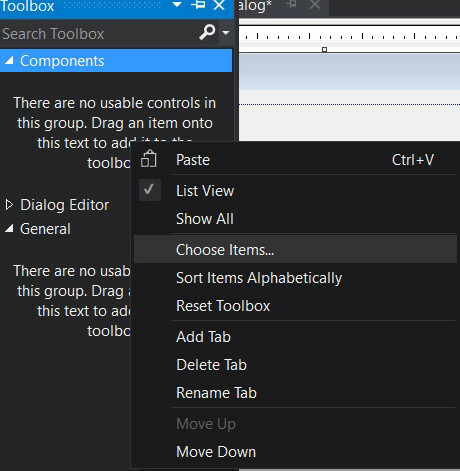 Step 3: Select Dialog based on Application type. Click Finish button. 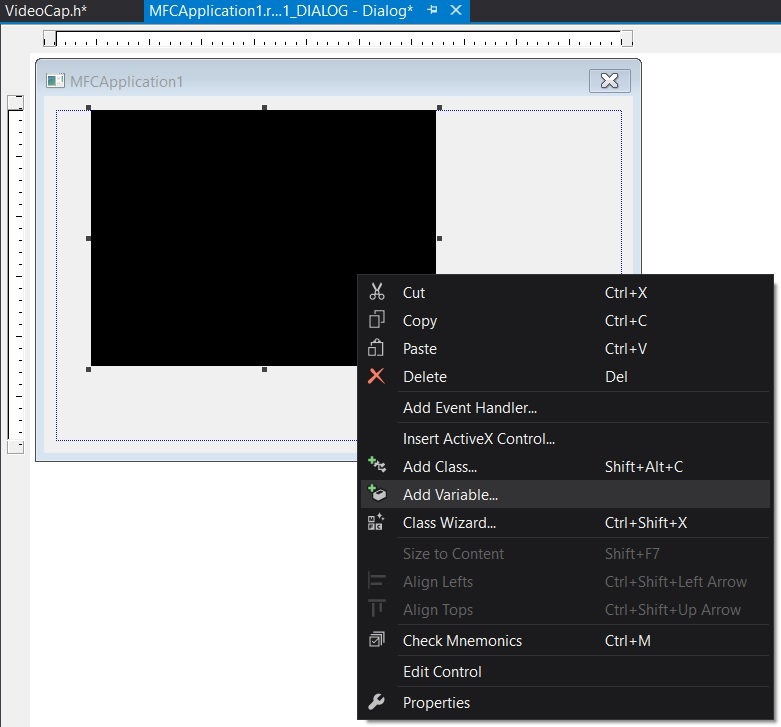 Step 6: Now you will see the VideoCap Control 's icon on Toolbox, drag it on form. 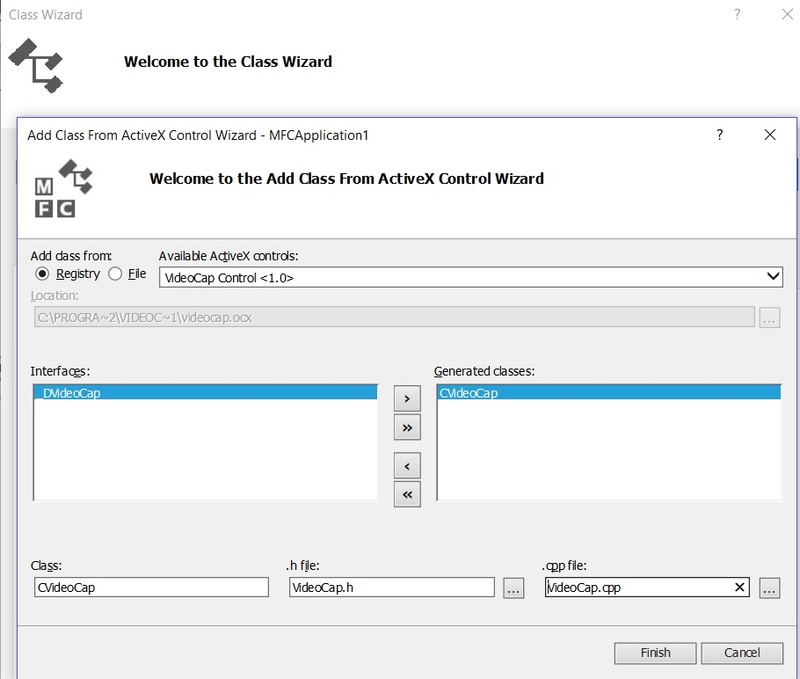 Step 8: Select VideoCap Control in Available ActiveX Controls, Click > button. 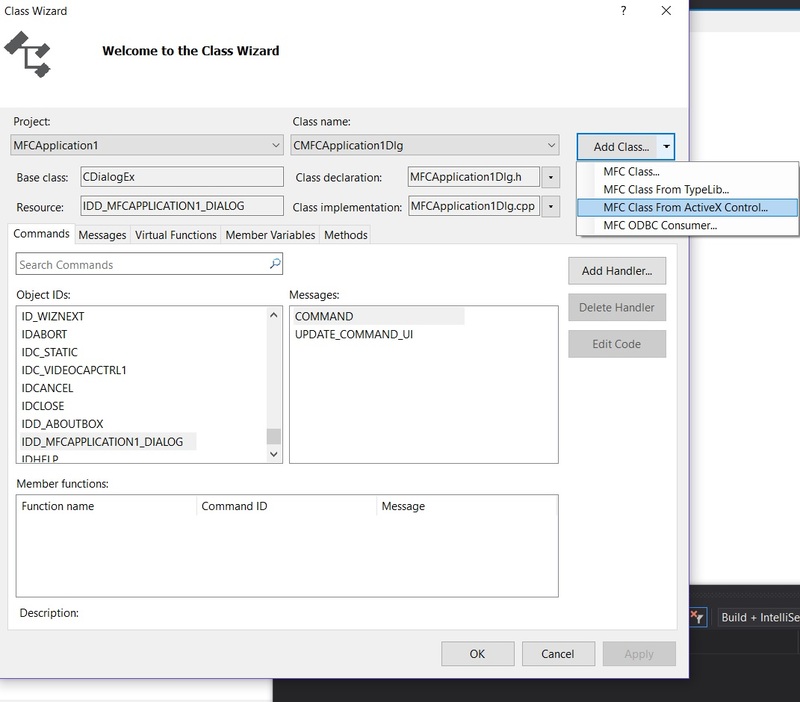 You may changed the name of Class, .h file, cpp file. 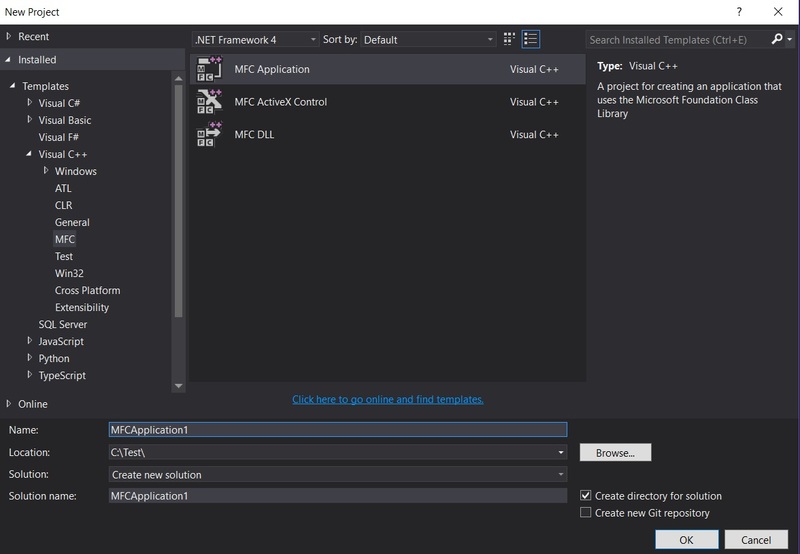 Step 9: VS 2015 generated VideoCap Class files is not correctly, Some properties cannot use. 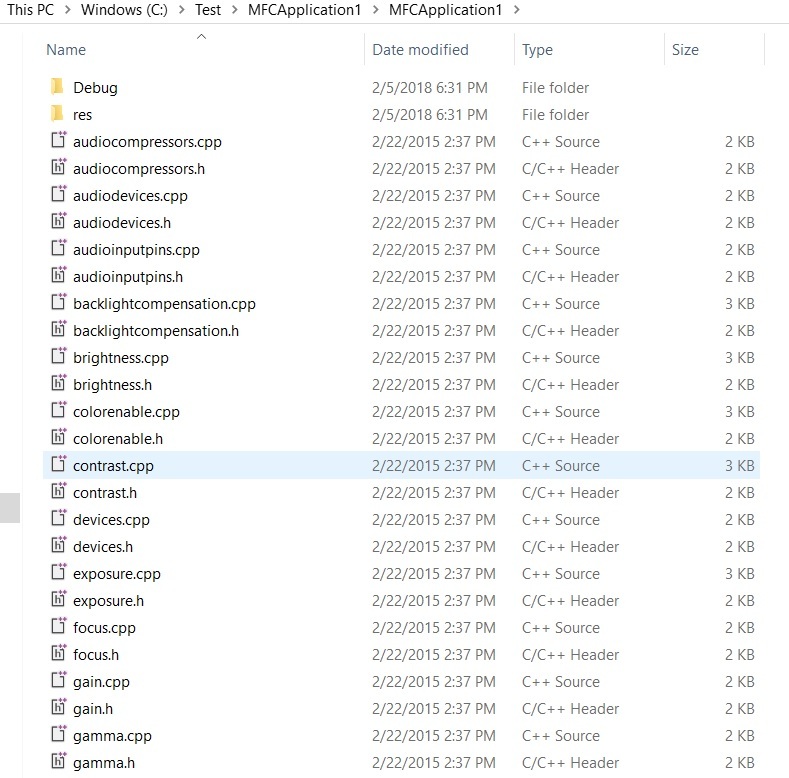 so you need download the correct VideoCap Class files from http://www.viscomsoft.com/doc/videocap/videocap-class-files.zip , unzip it and copy all files to your application folder and replace original videocap.h and videocap.cpp. 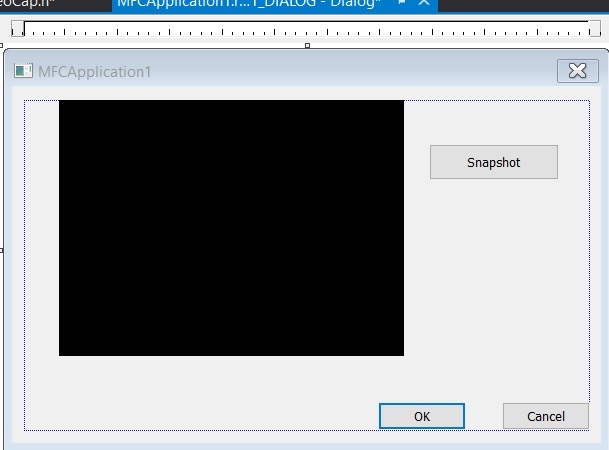 Step 10: enter m_VideoCap in Variable name , click Finish. 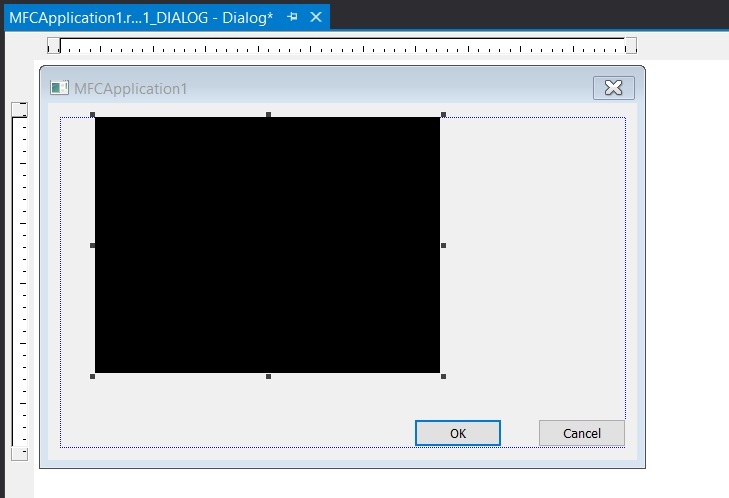 Step 11: add button on form, change the caption to "Snapshot"
Step 12: In OnInitDialog(), add the following code to preview the webcam. It will use first video device for preview, if you want to use second video device , you may call m_VideoCap1.SetDevice(1) first. 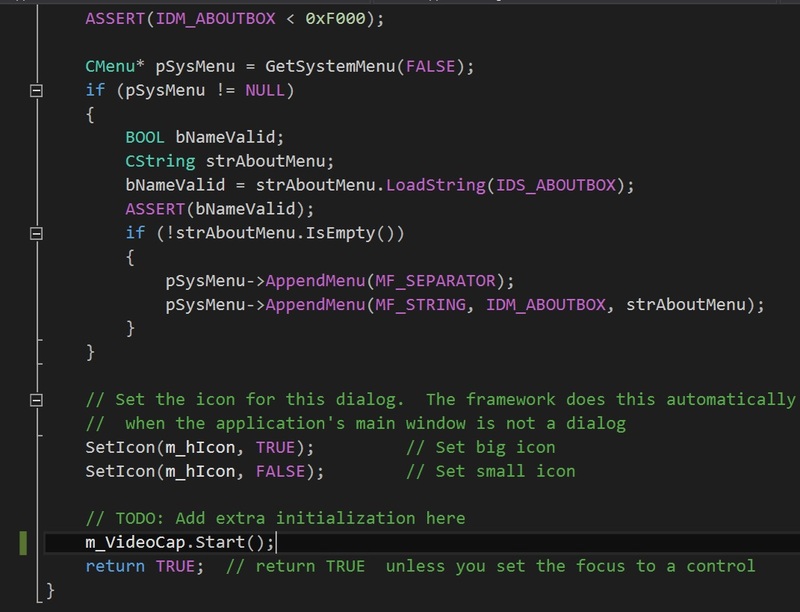 Step 13: In Button 1 click event, add the following code to snapshot the image.